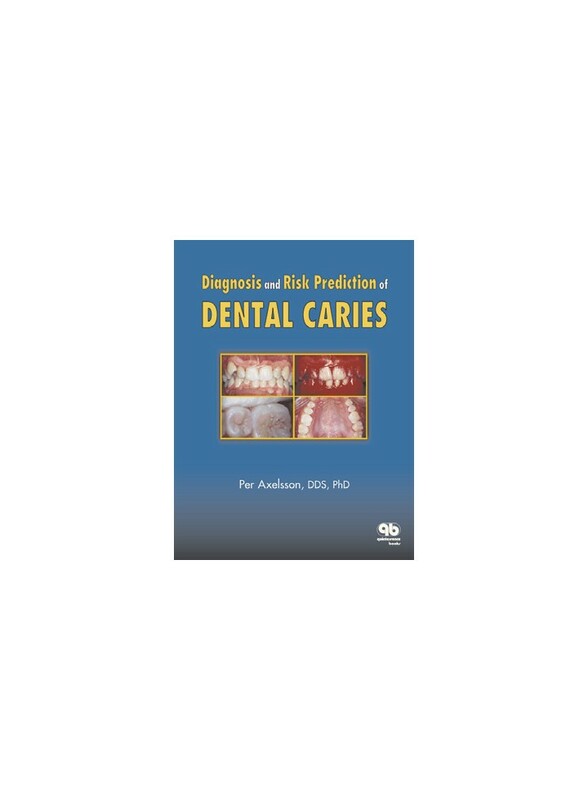 The second volume of the series presents readers with current knowledge about the etiology, modifying factors, and risk evaluation of dental caries, in addition to development, diagnosis, and epidemiology. The second volume of the series presents readers with current knowledge about the etiology, modifying factors, and risk evaluation of dental caries, in addition to development, diagnosis, and epidemiology. For each topic addressed, the author provides detailed scientific background, a well illustrated guide to implementing state-of-the-art practices, conclusions, and future recommendations.